Different states have different rules and regulations. 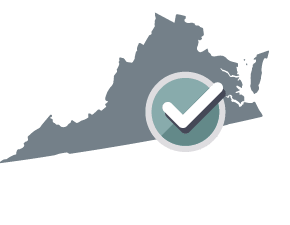 Your Health Care Directive will be customized for Virginia. 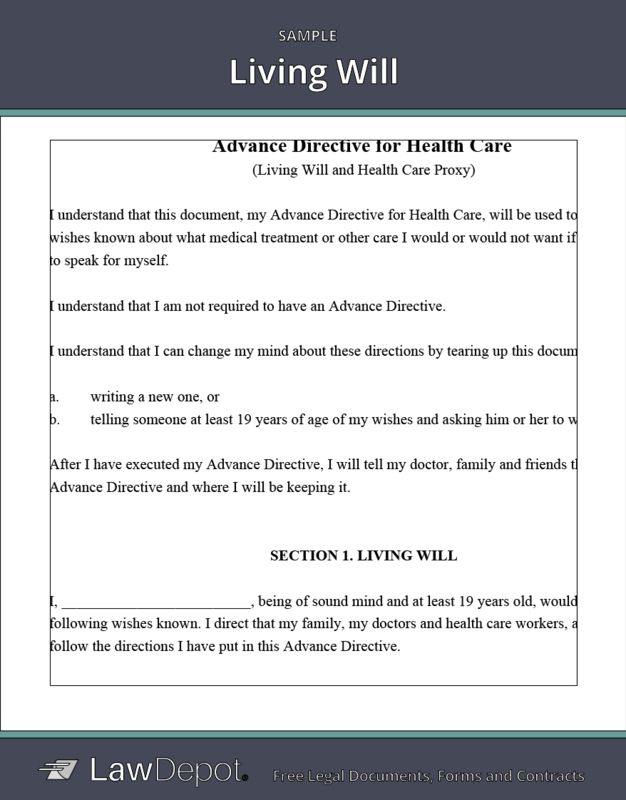 In Virginia, a Living Will and Power of Attorney for Health Care are combined into one document. Signed at ____________________, in the Commonwealth of Virginia, this 25th day of April, 2019.